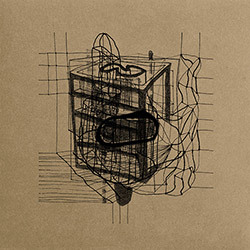 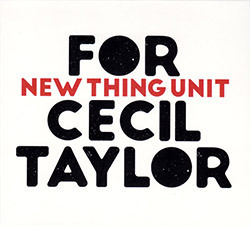 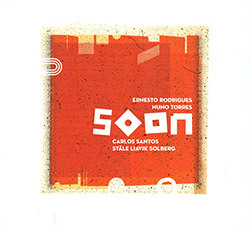 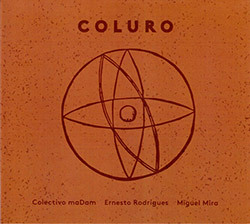 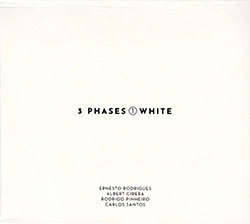 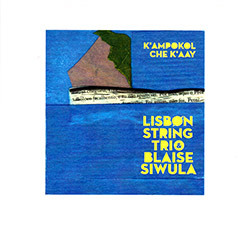 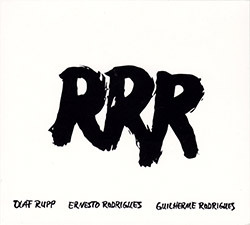 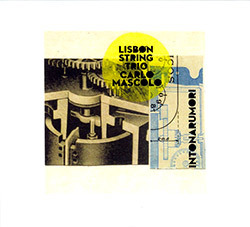 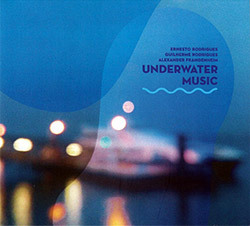 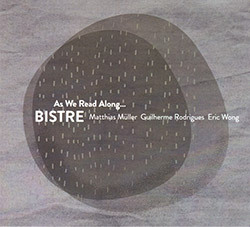 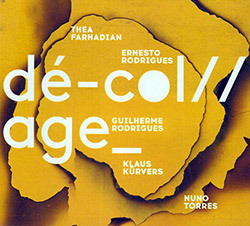 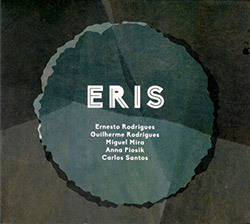 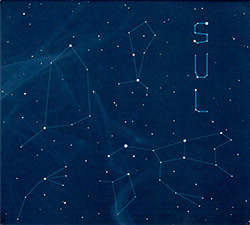 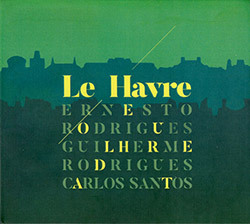 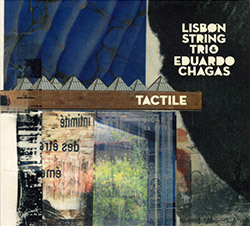 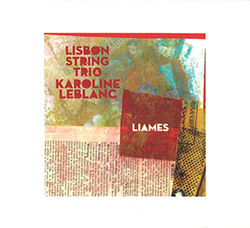 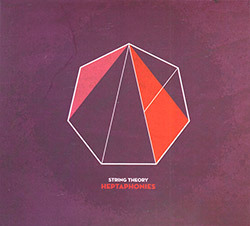 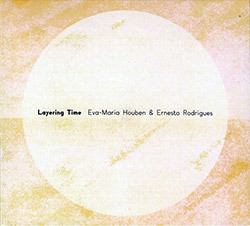 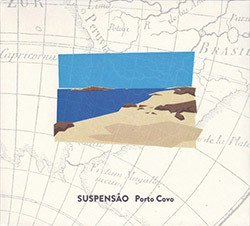 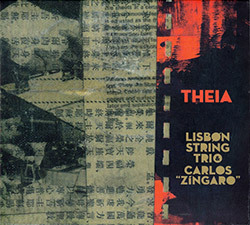 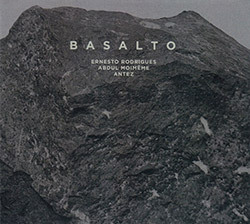 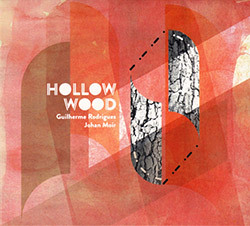 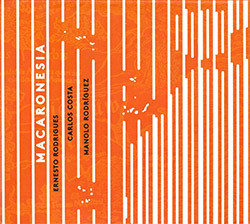 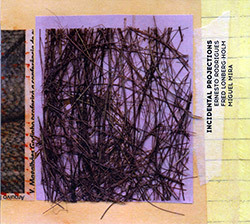 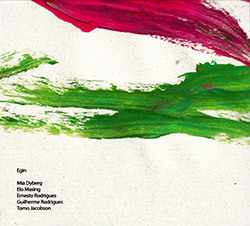 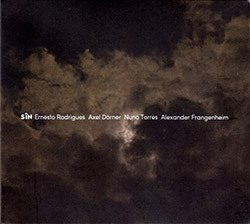 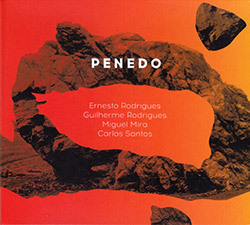 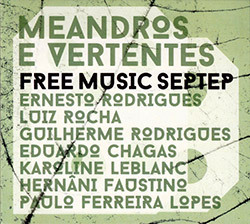 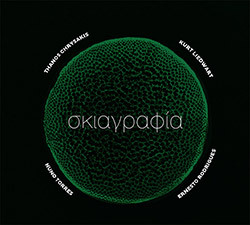 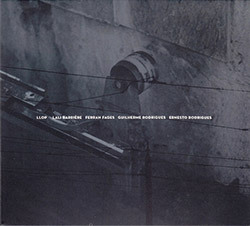 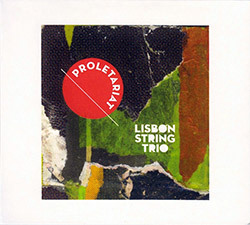 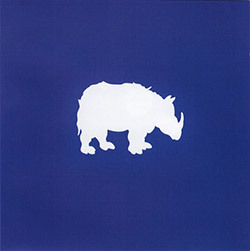 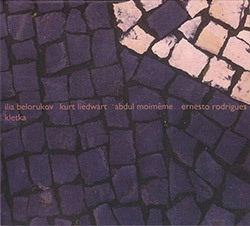 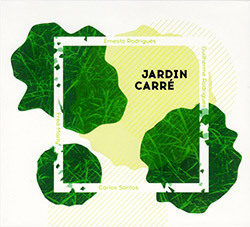 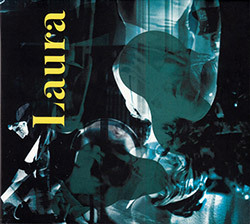 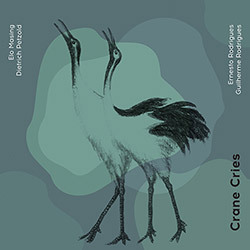 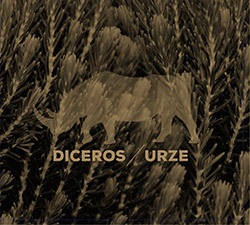 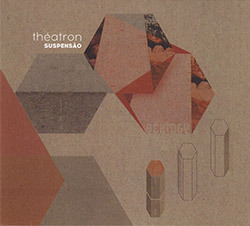 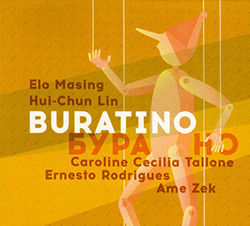 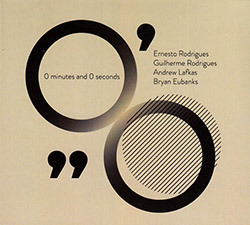 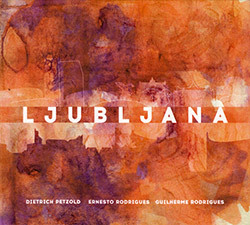 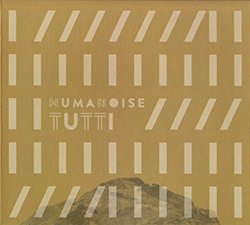 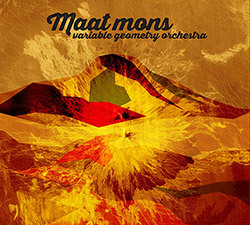 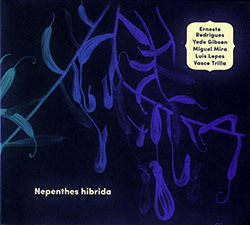 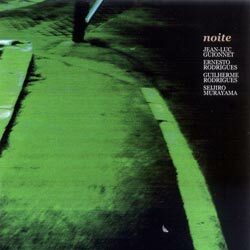 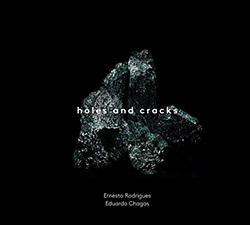 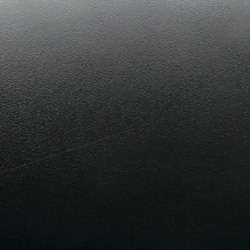 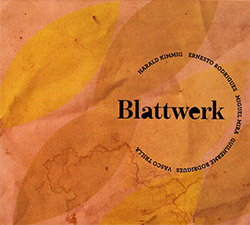 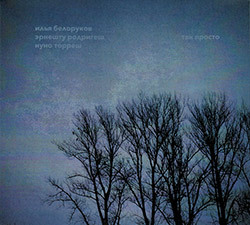 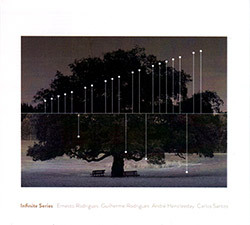 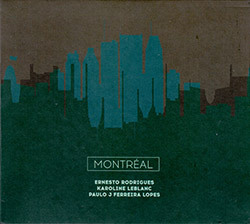 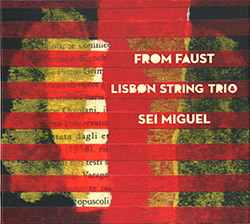 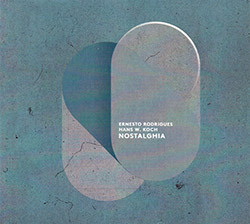 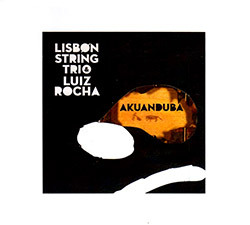 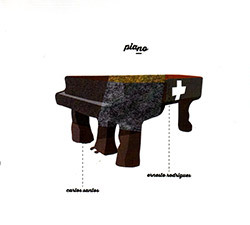 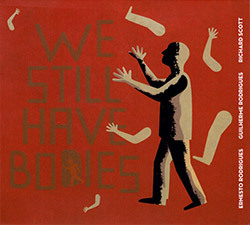 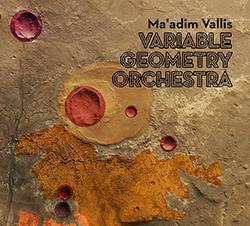 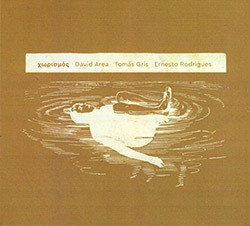 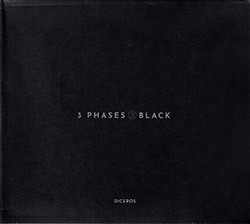 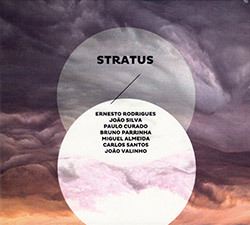 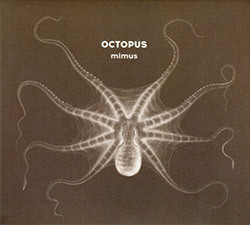 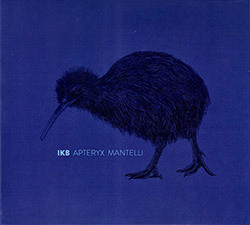 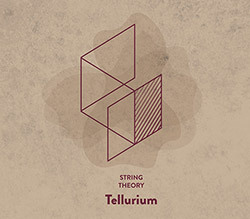 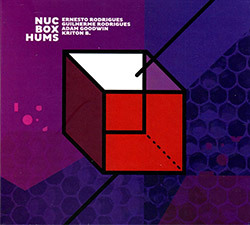 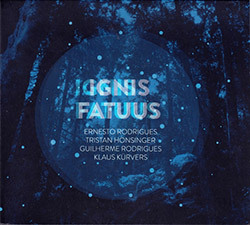 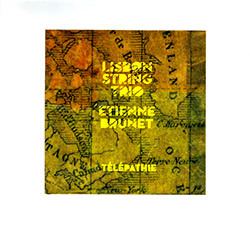 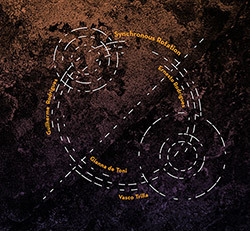 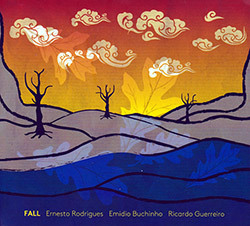 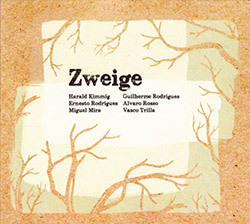 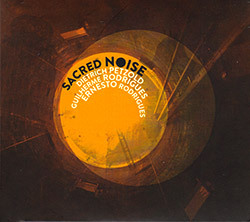 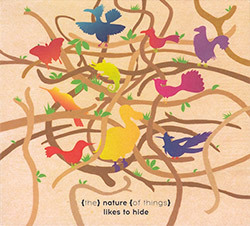 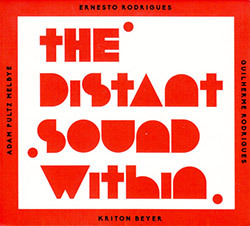 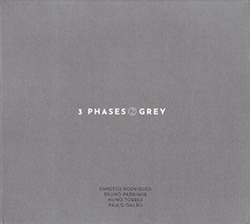 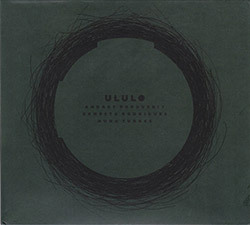 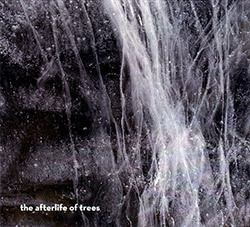 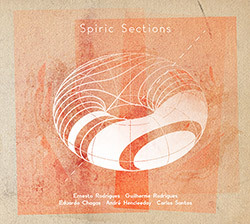 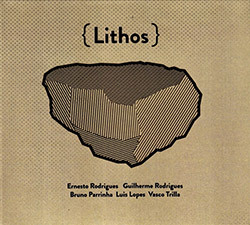 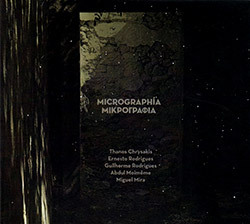 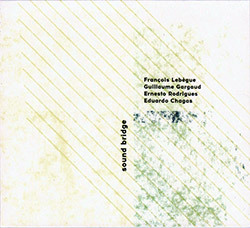 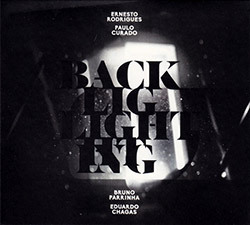 Recorded at Tcha 3 by Diogo Tavares on October 2, 2007. 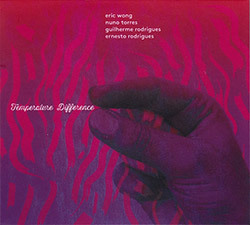 "Percussionist Seijiro Murayama was born in 1957 in Nagasaki, Japan. 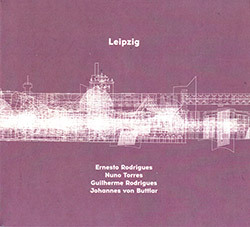 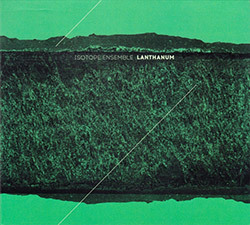 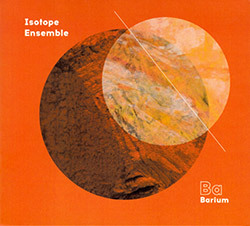 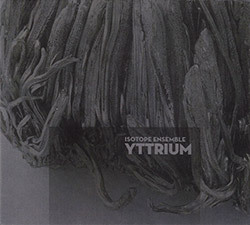 He started performing improvised music in 1972, under some influence of Vinko Globokar and musicologist Fumio Koizumi. 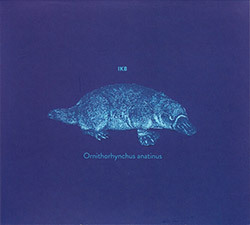 After graduated from Tokyo University in 1982 in Urdu studies he toured the USA with Keiji Haino as part of the seminal psychedelic band Fushitsusha. 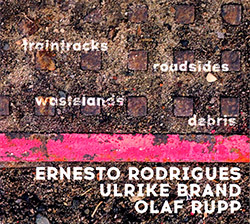 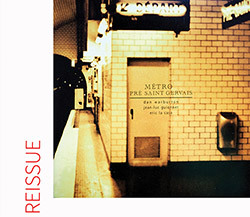 Returning to Japan after a period in NYC he continued playing drums and electronics in K.K. 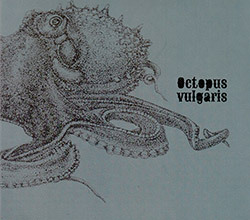 Null's noise/rock band A.N.P. 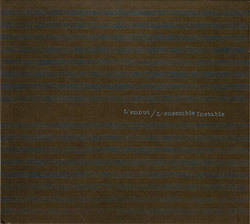 (Absolut Null Punkt), while further exploring free improvisation. 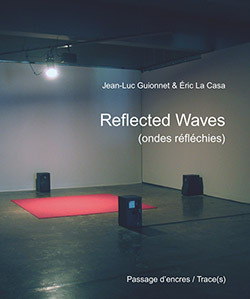 A relocation to France in 1999 led to collaborations that extended into dance, theatre and performance as well as ongoing partnerships with musicians Jean-Luc Guionnet, Eric Cordier, Michel Doneda, Mattin, Lionel Marchetti, among many others. 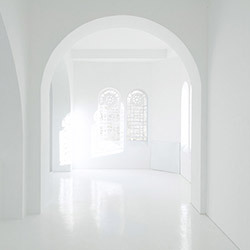 After over a decade in Europe he relocated back to Japan in 2013. 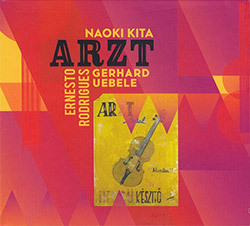 His artistic principal is to work with the idea of the plural or inter-disciplinary relationships between music and other disciplines of art: dance, video, paintings, photos, literature etc. 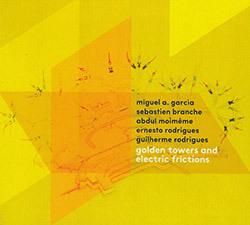 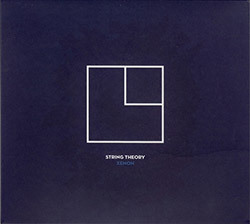 In this way, he collaborates with musicians, composers, and sound artists. 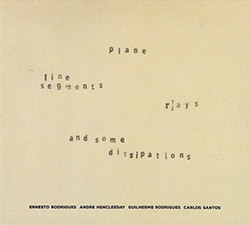 Improvisation is always the major concern for him, even if it is not his artistic goal. 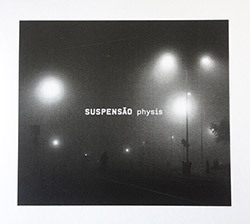 His approach is based on the attention to space and place, to the energy of the audience and to the quality and perception of silence on various levels."